A sawed-off Browning shotgun at the crime scene. 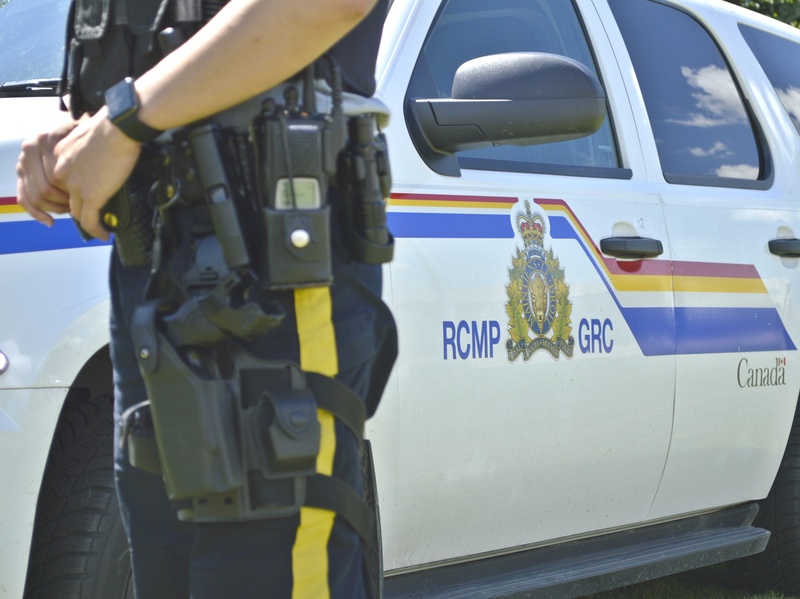 On March 23, 2019, the Alberta Serious Incident Response Team (ASIRT) was directed to investigate the circumstances surrounding injuries sustained by a 33-year-old man during an arrest by a member of the Calgary Police Service (CPS). At approximately 1:30 a.m., on the same date, a 911 open-line call was received from a residence in the 2700 block of 86 Avenue S.E., Calgary. Although nothing was said directly to dispatch on the line, the background noise suggested that a disturbance was taking place and that a gun(s) was involved. Police were dispatched. A uniformed officer arrived first on scene and approached the residence on foot, armed with a C-8 carbine rifle. As the officer got closer, he observed a dark mid-size SUV occupied by two men. The officer announced his presence and advised the occupants they were under arrest. Independent evidence has confirmed the presence of a firearm in the vehicle. A confrontation occurred between the officer and the men at which point the officer fired his C-8 carbine rifle. The vehicle travelled approximately 30 metres further down the road before it came to rest at the side of another residence. 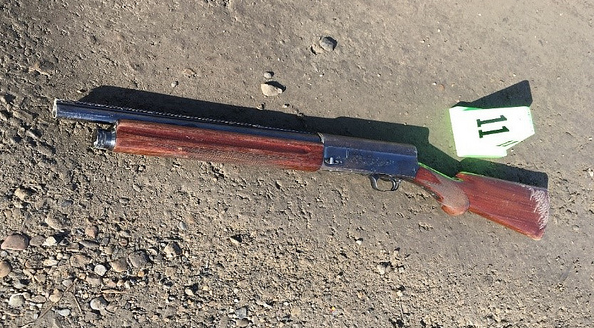 A sawed-off Browning shotgun was recovered on the roadway, approximately 15 metres away from where the SUV stopped. The 33-year-old driver of the vehicle sustained a single gunshot wound to the torso. He was transported to hospital where he remains in critical but stable condition. A 28-year-old man with minor injuries was removed from the passenger seat and arrested. 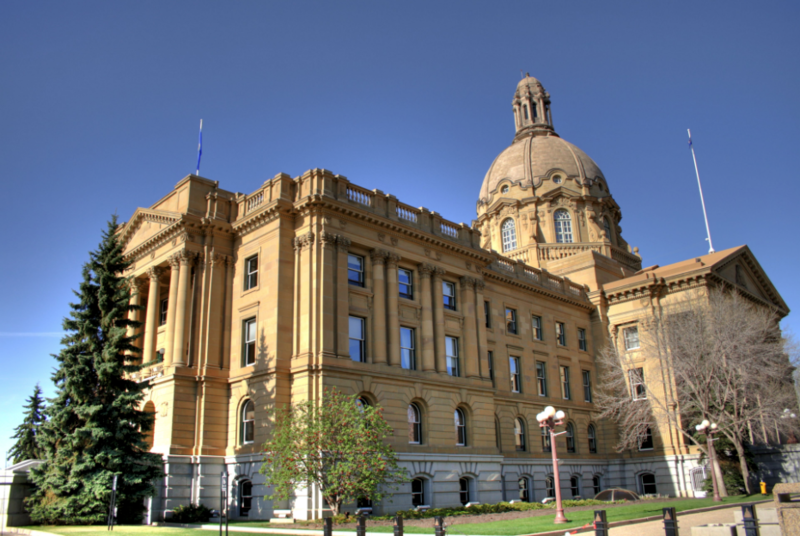 ASIRT’s mandate is to effectively, independently and objectively investigate incidents involving police that have resulted in serious injury or death to any person, as well as serious or sensitive allegations of police misconduct. 5 Golf Prizes will be won this weekend! Ticket sales close Sunday, April 7! !